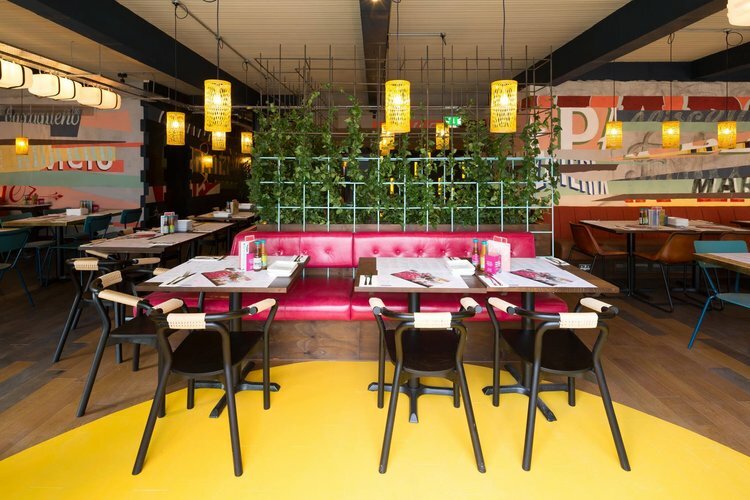 Wahaca is a colourful new edition to Edinburgh’s restaurant scene. After yesterday’s brief digression on the subject of the Michelin Guide, the 5pm Dining blog is back in the churning waters of new openings. Today we are back in Edinburgh where yet more new ventures are bobbing to the surface. We will start with Tribeca. Having launched on Dumbarton Road in 2003, the NY style diner has expanded with TriBeCa Bar & Grill in the South Side and TriBeCa Bar & Grill in Woodlands. Last year, the group opened a branch in Edinburgh’s Bruntsfield. As of last Saturday, they have popped up in the East London Street premises previously occupied by The Riparian Rooms. Breakfasts and brunches; eggs anyway you can name; burgers, dogs, salads and shakes make up the menu. Edinburgh city centre is also catching up with Glasgow in terms of the number of London-based chains who are setting up shop. We have already mentioned Dishoom and The Refinery. Both are working towards their launches in the new development at St Andrews Square. They will be pipped to the post by Scotland’s first branch of Wahaca. Opening to the public on Monday, Wahaca is the brain child of Thomasina Miers, former Master Chef winner, broadcaster, author and seemingly all round good egg. Mexican market food is the name of the game. Think burritos, enchiladas, tacos and empanadas along with lots of tequila and mezcal. While on the subject of multiple outlet operators in Edinburgh, we have somehow failed to mention that CAU is now open on Castle Street. 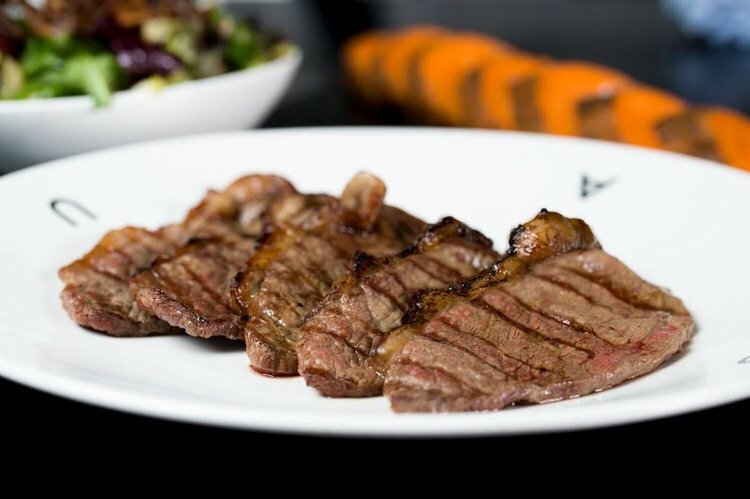 As the name suggests, steak is the main focus of the menu. Grass-fed Argentinean steak, if you want to be specific. The rump steak starts at £13.95. Alternatively, you could go the whole, er, hog and order up the £87.95 CAU feasting plate which features three 400g portions of lomito, asado de chorizo and tira de ancho cuts. We’re guessing that it’s designed to be shared. It’s all about the steak at CAU.